Our stage 3 tuning packages are the result of years of research and development and not only produce huge gains in performance but do so without reducing reliability due to careful choice of replacement upgraded components. 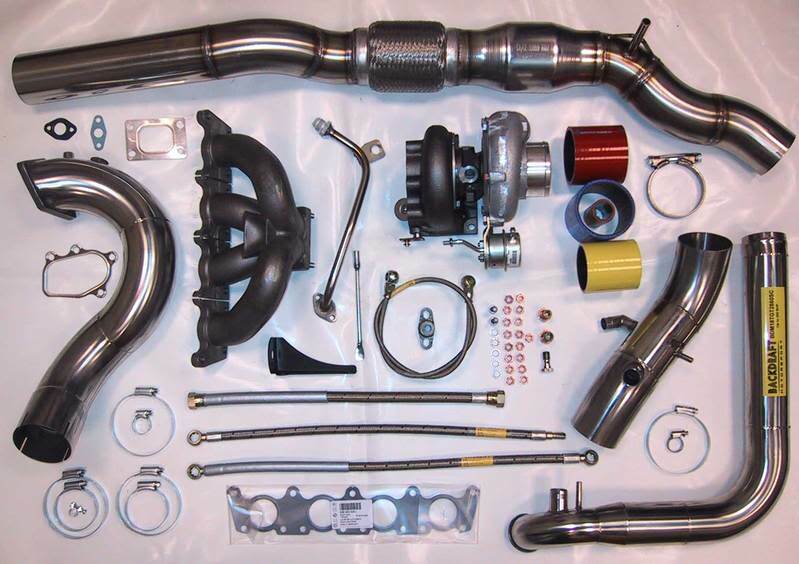 All of our stage 3 kits include upgrade turbocharger and exhausts plus kit specific parts. VAG 2.0TDI PD 170 - 170bhp to 250bhp. Ford focus ST- 225bhp stock to 330bhp.